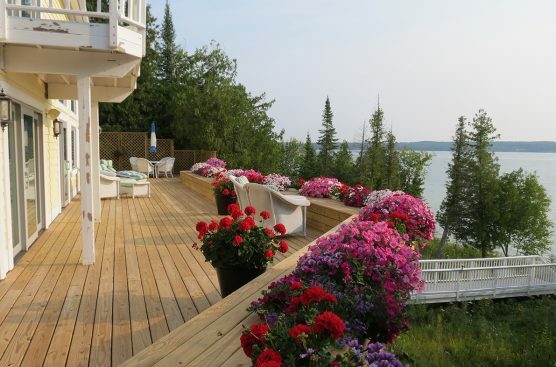 Site Planning Development – Designing and building Northern Michigan Landscapes since 1971. 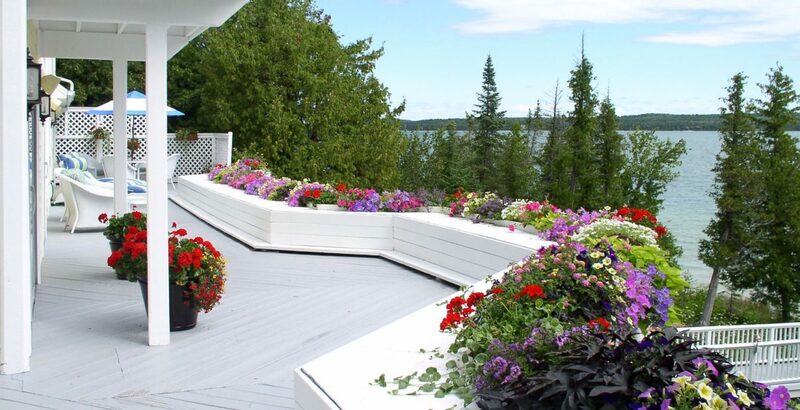 Designing and building Northern Michigan Landscapes since 1971. 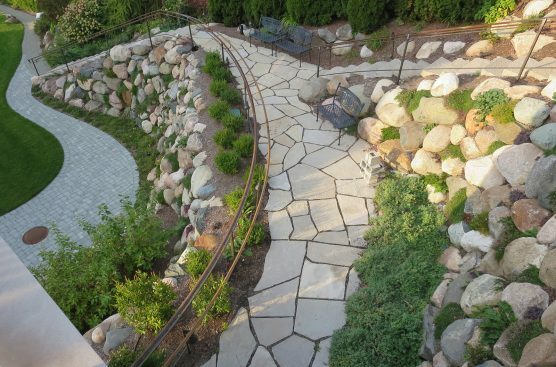 Site Planning Development's unmatched quality in the field of landscape design has been our cornerstone for decades. Working to develop better environments. 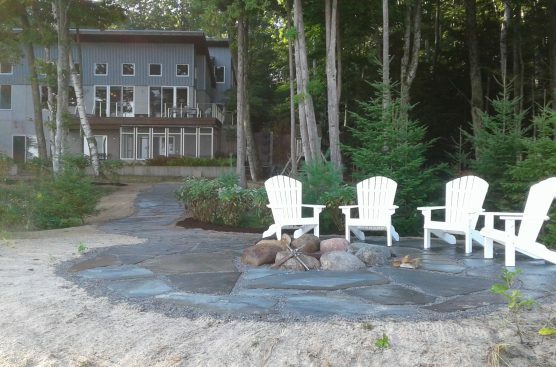 Whether it’s protecting a waterfront property’s shoreline from rough waters or integrating annual color into an already existing landscape bed, we offer a variety of services to accommodate your interior design and landscape design needs. Serving the northern Michigan community for over 40 years, Site Planning Development began as the vision of founder John Campbell in 1971. 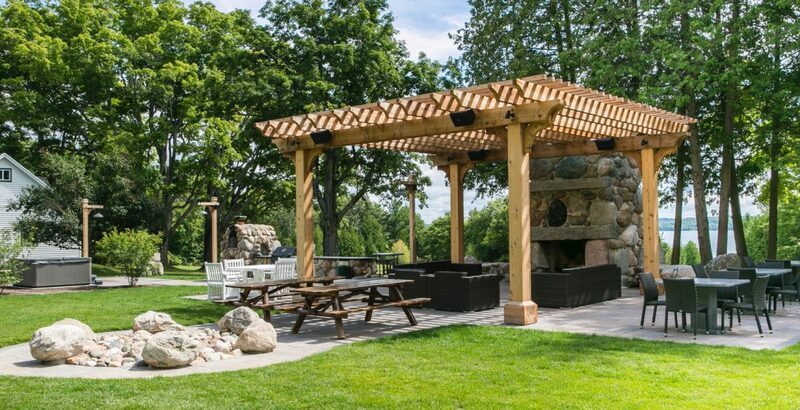 Over decades, we’ve grown substantially in services, staff, and awards, but our mission remains the same—to design interiors and landscapes that work in harmony with the surrounding environment and for future generations to enjoy. Because our design approach puts environmentalism at the forefront, we are adept at creating unique solutions for any challenge. 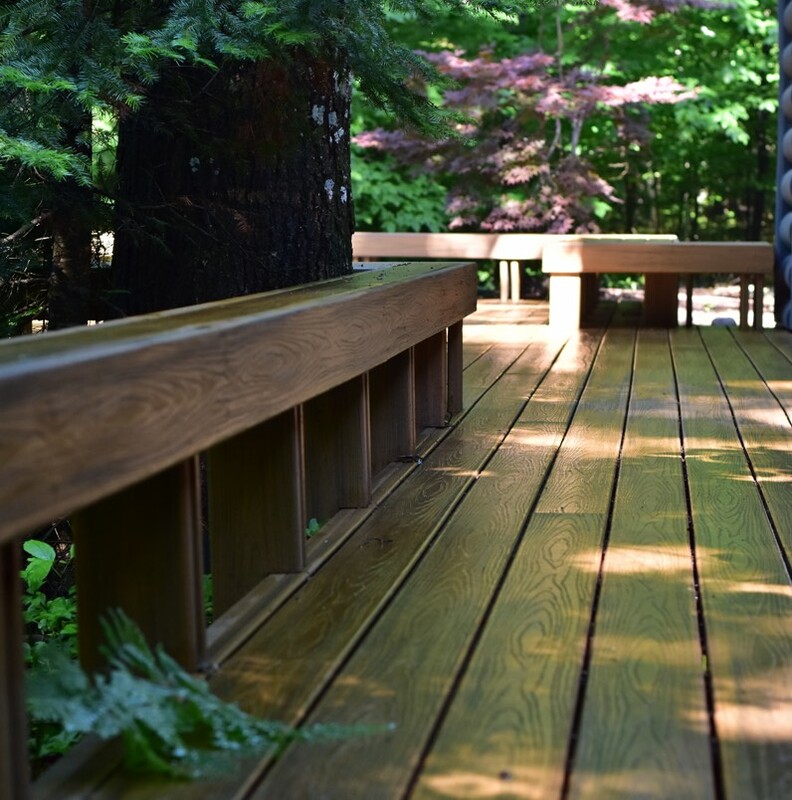 Schedule a site visit to see how we can transform and preserve the natural beauty of your space. 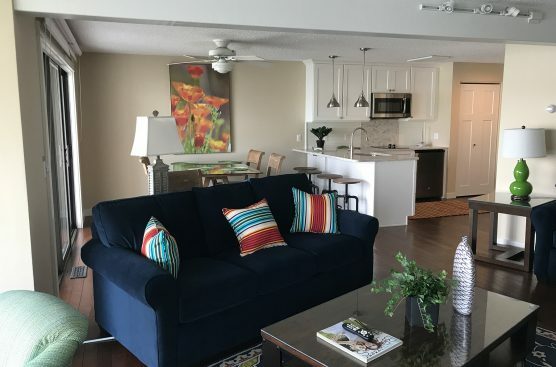 Site Planning serves all of Northern Michigan including Charlevoix, Petoskey, Harbor Springs, Boyne City, Walloon Lake, Torch Lake, and Traverse City.